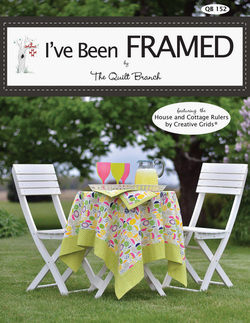 Click to see inside the book. 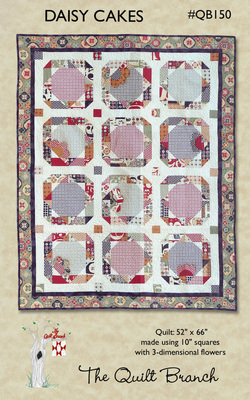 Many of The Quilt Branch patterns are based on the unique Six Halves Make a Whole method or use the Creative Grids House Ruler. 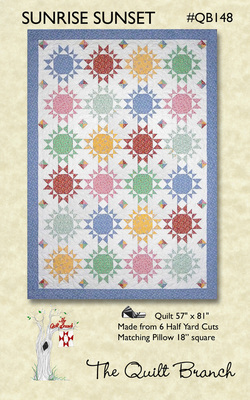 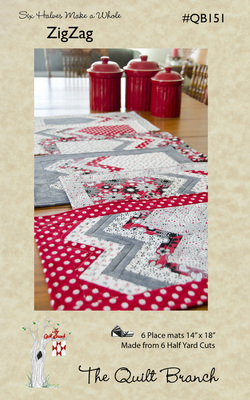 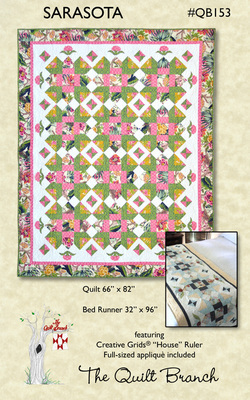 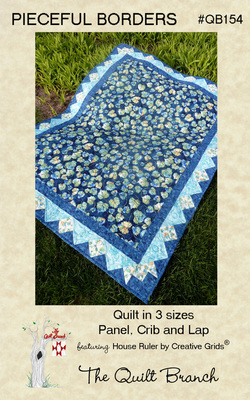 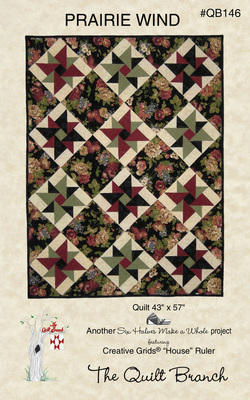 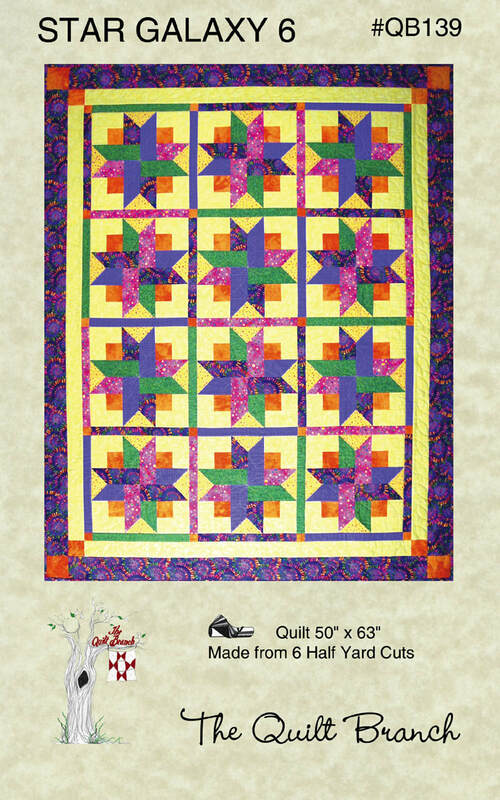 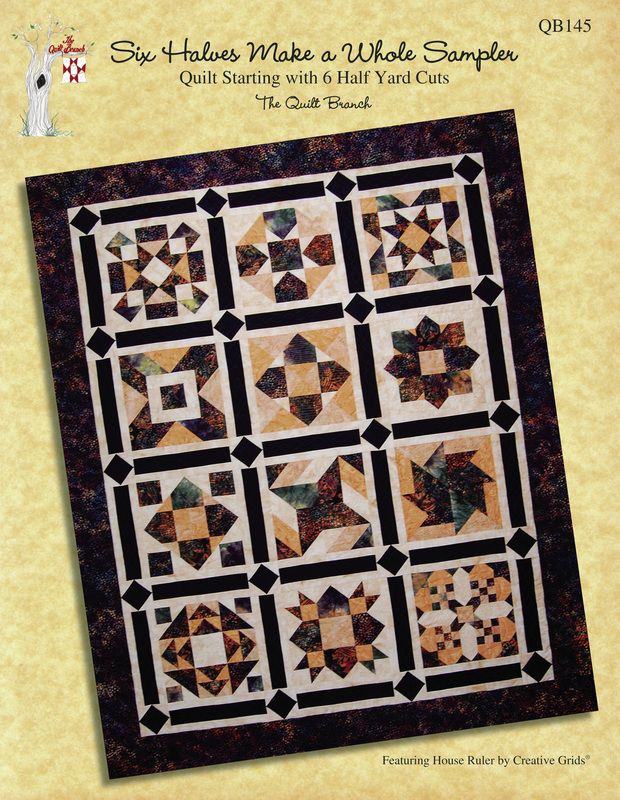 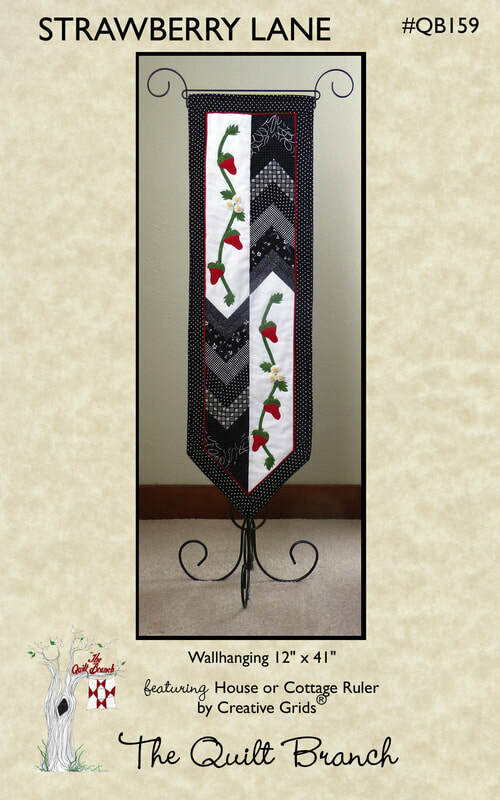 Susan created both concepts to help make quilting easier and more enjoyable. 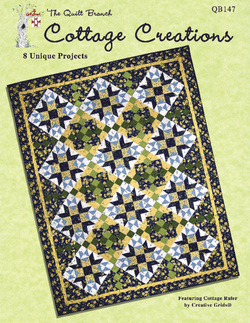 ​All the patterns on this page use one or both of the concepts. 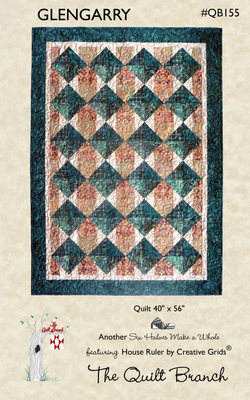 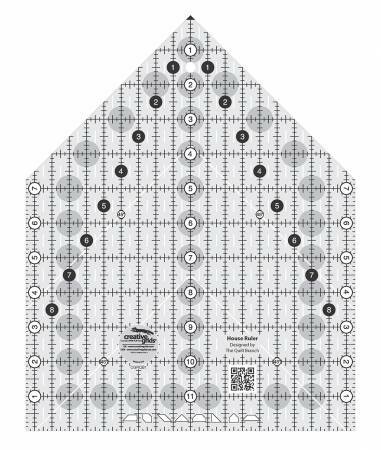 ​Click on the patterns for more information.